Bruno Boldrin Bezerra, bachelor’s in international relations and MBA in public management, politics and government. Has 10 years of experience in advocacy and government affairs. 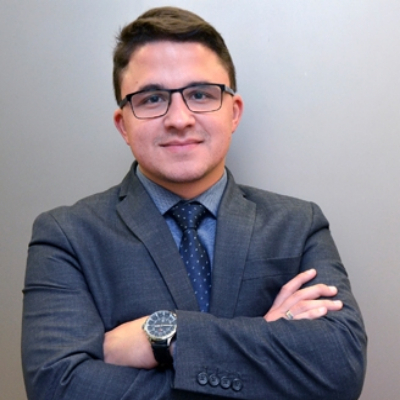 Currently is the executive director of Abraidi - Brazilian Association of Importers and Distributors of Healthcare Products and 1st vice-president of ABIIS - Brazilian Alliance of Innovative Industry of Healthcare Products.